Paris (also spelt Parrys in 1765) Street was formerly called Shytebrook Street, after the brook of that name that ran from Chute Street in Newtown to the Exe. It gained its present name after pearr or pareis (Old French), both of which mean an enclosure. 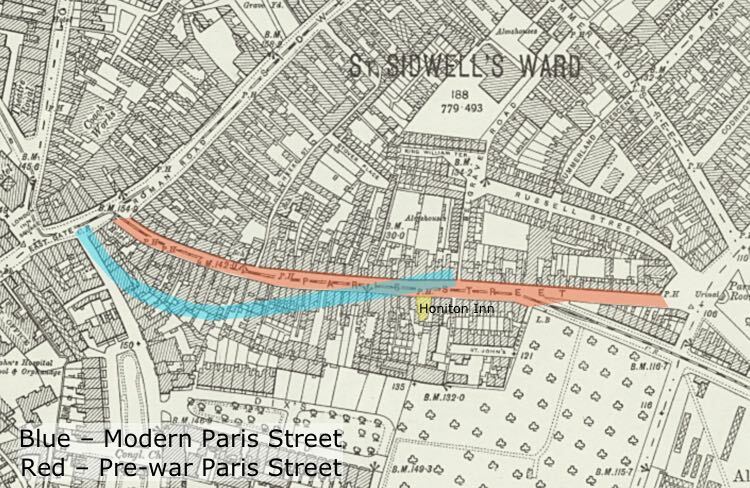 Before the blitz of 1942, the top of Paris Street was located about 60 metres to the east, along Sidwell Street. The bottom of the street joined the Heavitree Road at the Triangle, slightly below the Pyramids swimming pool. 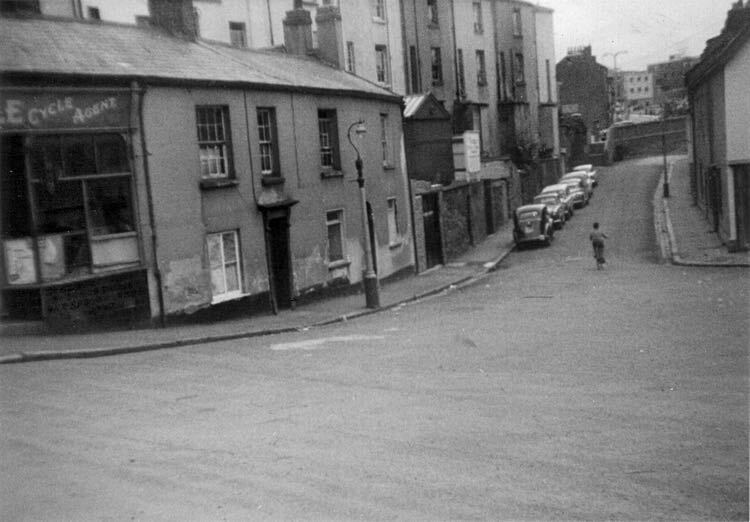 It was a very narrow street that was full of small shops and businesses including the first Greenslades garage, which was roughly where the Civic Centre is positioned now. Richard Izacke, the 17th Century Exeter historian referred to the poor road surface for in 1663: 'Parys street with out the Eastgate of this City being much decayed, was well repaired and paved, which was as necessary and as comendable a Worke as hath been done of late years'. On Wednesday night, about 10 o’clock, a very extensive fire broke out in Paris-street, Exeter. It commenced in the premises of Mr. Hooper, a builder. The fire burnt rapidly, and soon extended to Silver-place, where six or seven houses were in a short time entirely destroyed; and the remaining houses in that place were on fire. 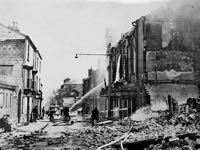 In all, about nine houses had been destroyed, and others were involved in flames at the time our informant left Exeter, which was past 12 o’clock on Wednesday evening. The fire was also continuing its ravages along Paris-street. 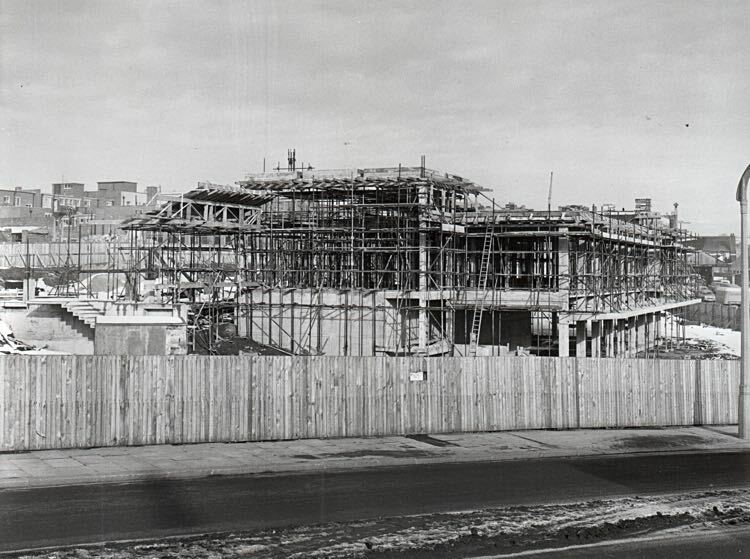 Mr Hooper's building firm was responsible, in 1835, for building one of the two large warehouses on the quay, and developing much of St Leonards Road. 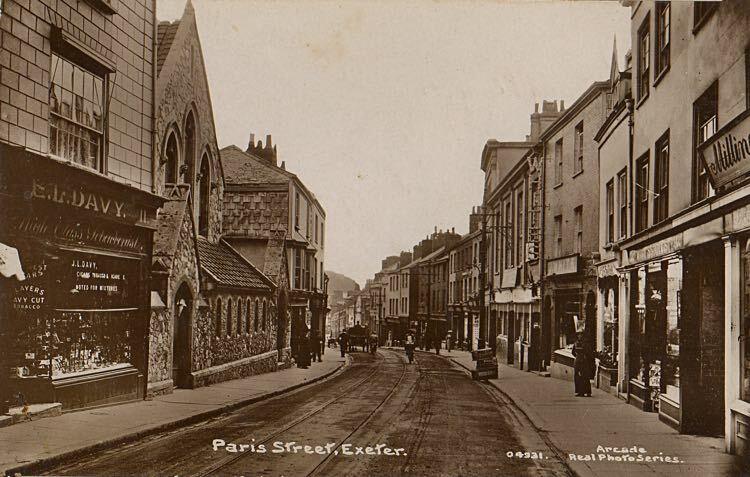 In September 1912 the Queen's Hall, Paris Street, was the third cinema to open in Exeter. It was later renamed the Palladium Cinema. It continued its performances up until the Second World War when it closed and 'taken over for national purposes'. 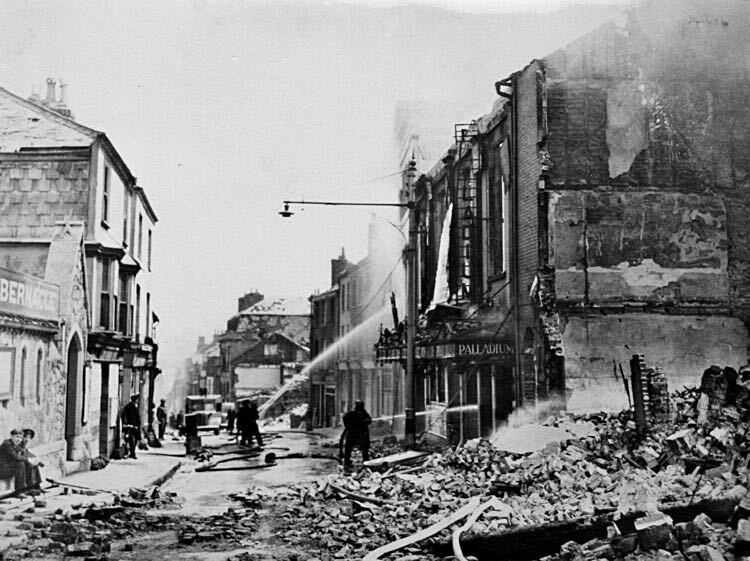 The end for what had once been Exeter's finest film palace was the night of the 4 May 1942, when it was badly damaged by fire during the blitz. 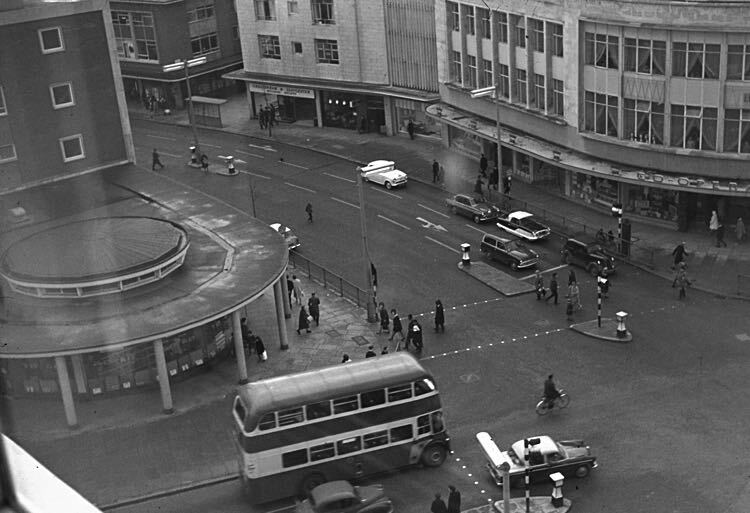 When Paris Street was rebuilt, after the war, the top was aligned with New North Road and the bottom terminated at the new roundabout that formed part of the inner by-pass. The only remaining building from the pre-war Paris Street is the Honiton Inn, which is the last building on the right before you reach the roundabout. The bus station was moved from Paul Street to Paris Street in 1964. The redevelopment of Princesshay reached as far as Paris Street. 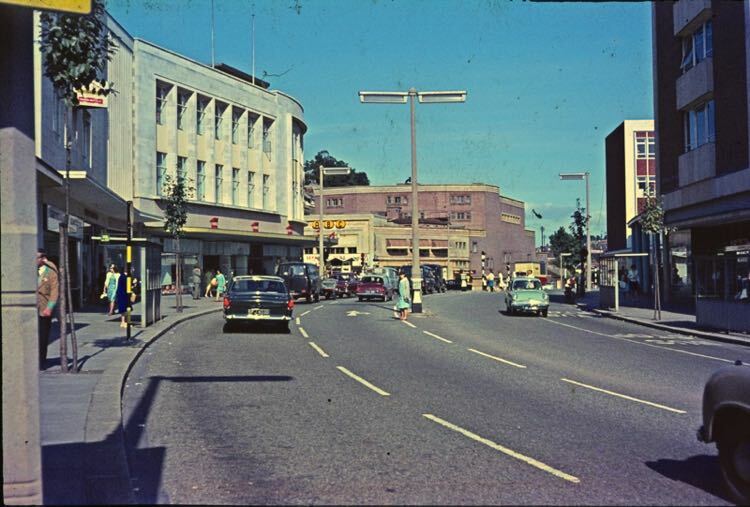 All the buildings above the Southernhay corner on the west side to the corner of the High Street were demolished and replaced with more retail outlets. The bus station is to be redeveloped (2017) and the area will contain yet more retail outlets, a multi screen cinema, and a swimming pool. The only building left in the street after the bombing of 1942 was the Honiton Inn. After the war, Major Frank Robertson took on the license which he held until his death in 1974. His widow Bette purchased the pub from the brewery, in the same year as her husband died, and continued to run the house until her own death in 2008. It is to be demolished (2017) and replaced with student flats. Sources - Greenslades history on their website, Two Thousand Years in Exeter by W G Hoskins, the Times and Izacke's History of Exeter. (1) A concise account of the city of Exeter by Shirley Woolmer 1821. 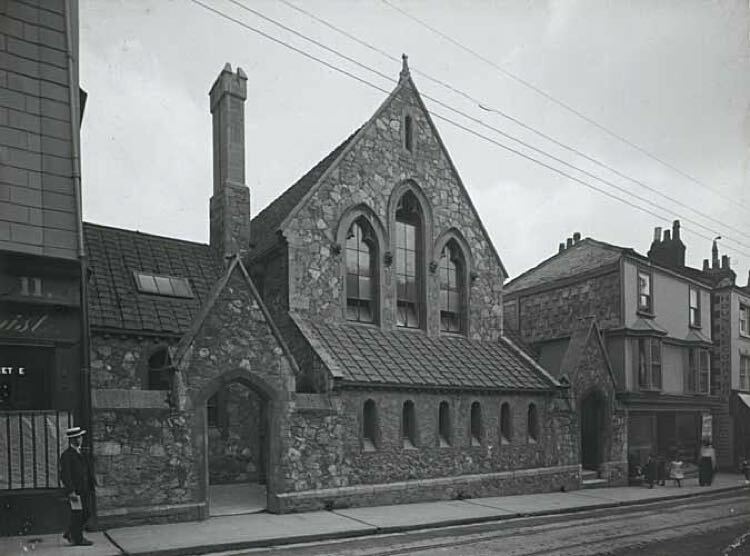 The Elim Church in Paris Street. 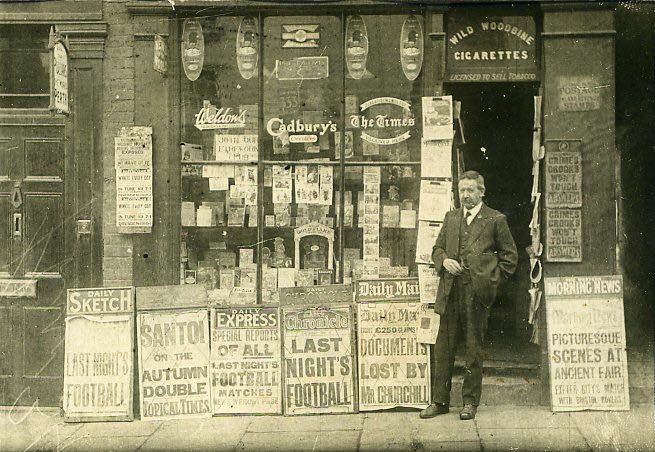 Davey's the Newsagent, one of the shops before the first war. 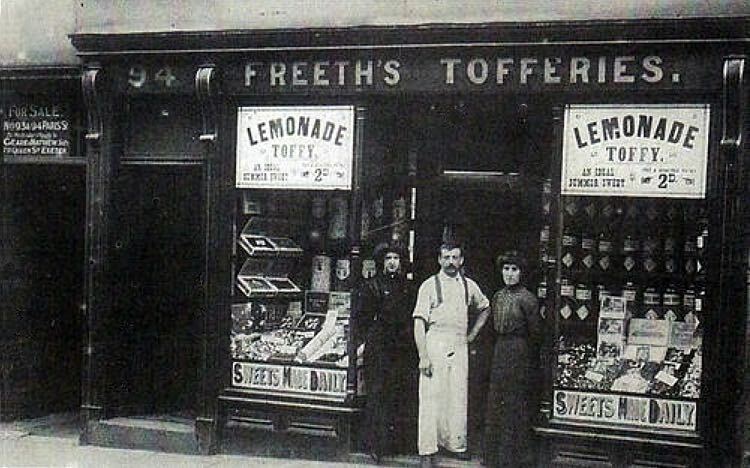 A branch of Freeths Tofferies. The Palladium Cinema on the right was lost in the blitz. 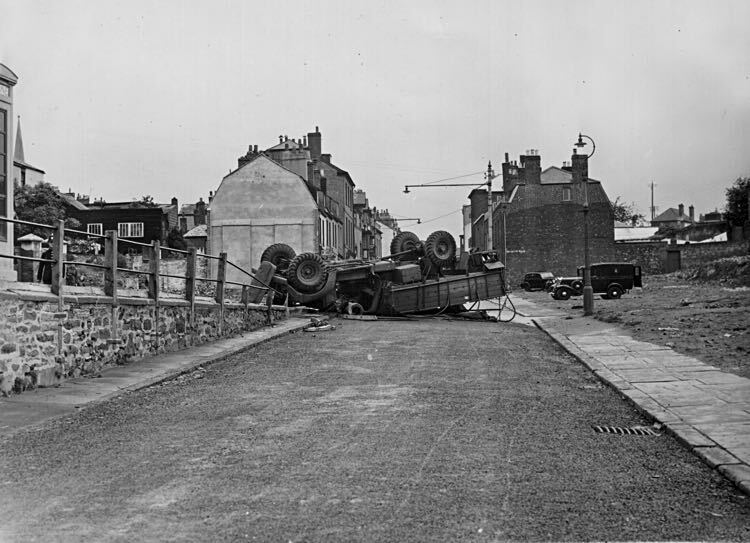 A lorry carrying former Royal Maribe POWs overturned at the junction of Heavitree Road and Paris Street in June 1945. The 21 year old driver was killed. The bottom of Paris Street from the Triangle, before the roundabout was constructed. These house still exist. Constructing the bus station in Paris Street. Courtesy the Express & Echo. The top of Paris Street from Bobbys, in the 1960s. Looking up Paris Street towards the ABC in the 1960s. 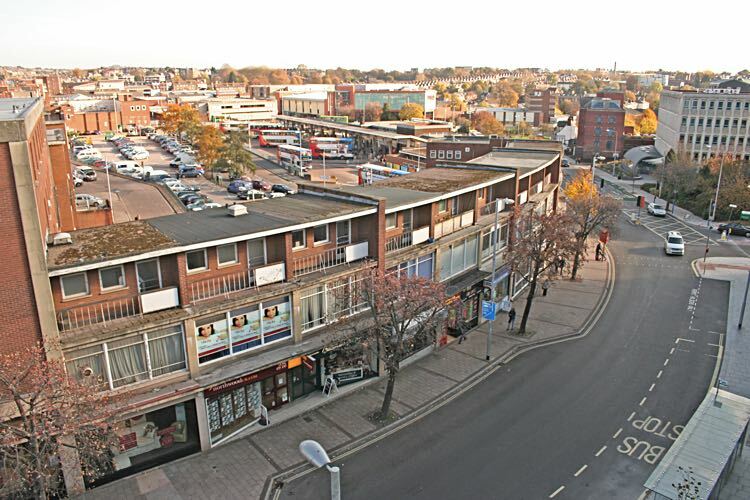 The north side, which is due to be demolished for the new bus station. 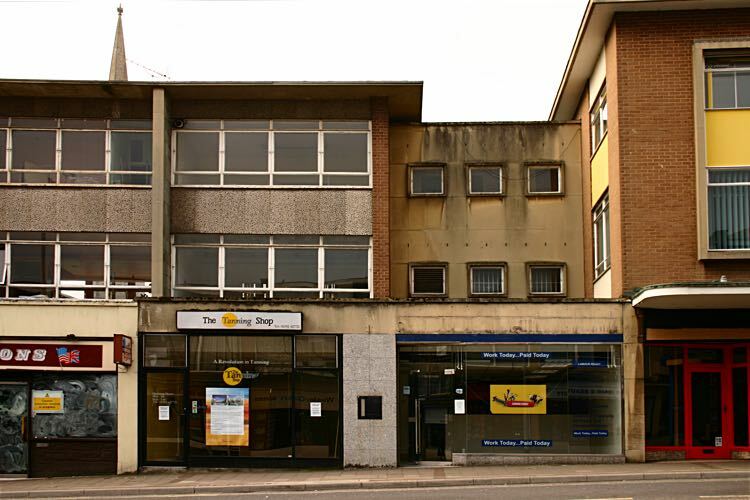 Shops in Paris Street – 2005, before the demolition for the Princesshay redevelopment.